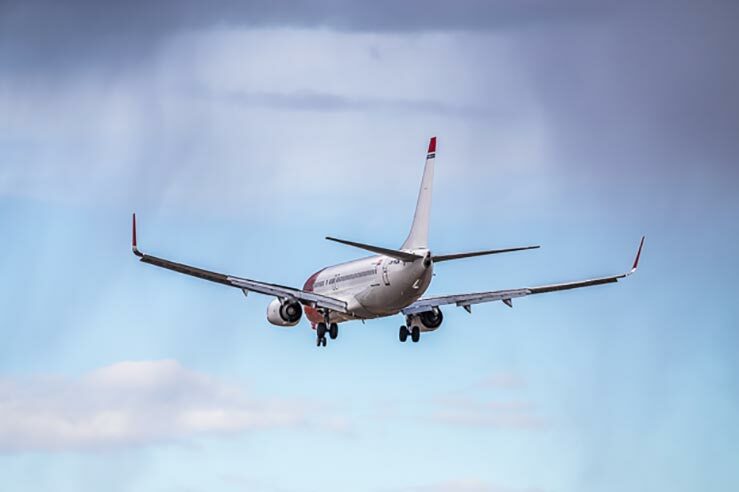 Briggs & Riley Travelware has released a new line of luggage that expands large enough to fit a week’s worth of clothes and decreases small enough to fit in the overhead luggage compartment in an airplane. 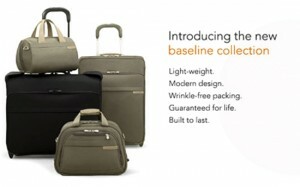 This new assortment of baggage, known as the Baseline Collection, has eliminated the need for a zipped expansion feature. Once the bag is zipped and closed, it compresses to fit around its contents. Inside the bag’s expandable frame is a mechanism which allows the suitcase to expand and shrink accordingly around the contents of the bag. When packing, release the latch to allow the bag to expand to its largest capacity and when you’re done, simply zip the bag shut, push down and watch as it conforms to your clothing. All bags are covered under an unconditional lifetime performance warranty. Baseline bag collection features include a “wide gusseted front zippered pocket,” “a lighter, stronger Outsider® handle,” “beefed up corner guards” and “a newly tethered add-a-bag strap.” Briggs & Riley’s re-engineered Baseline Collection will be available in stores and on www.Briggs-Riley.com/baseline August 2012.